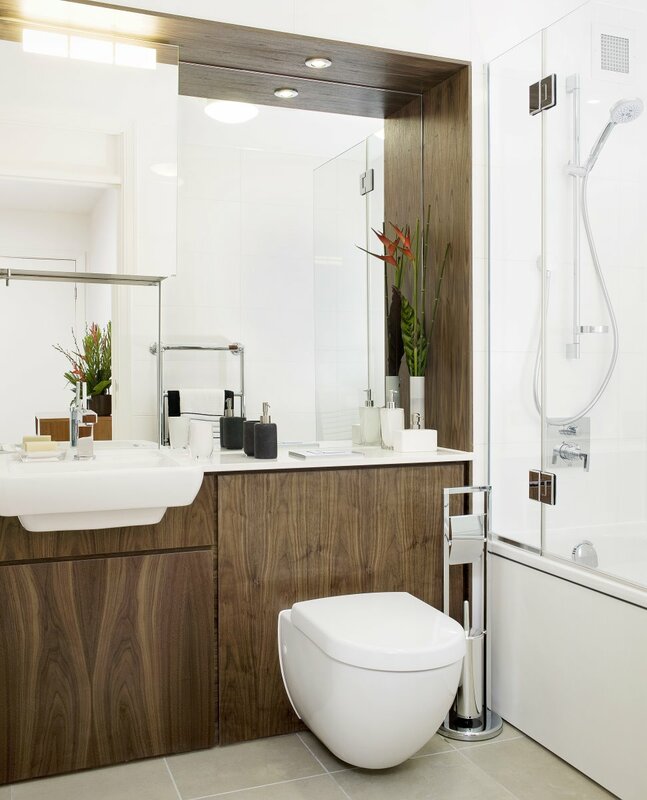 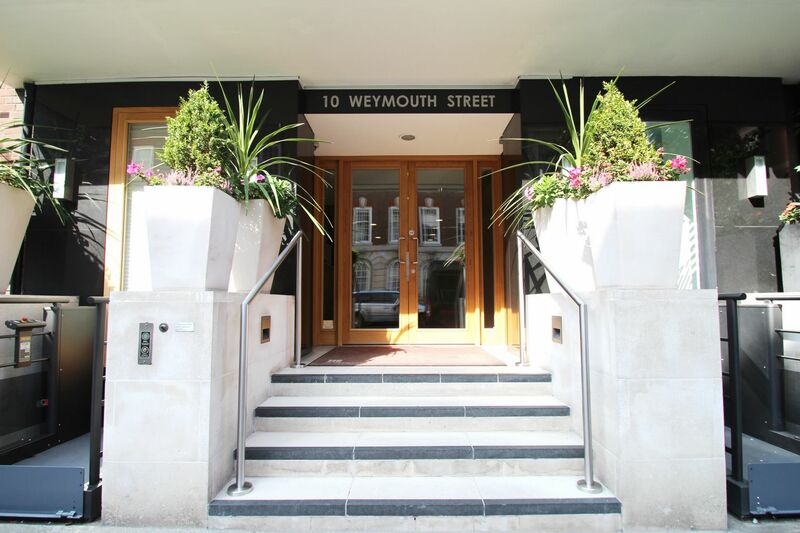 A fantastic two bedroom flat in this unique architecturally designed development on Weymouth Street. 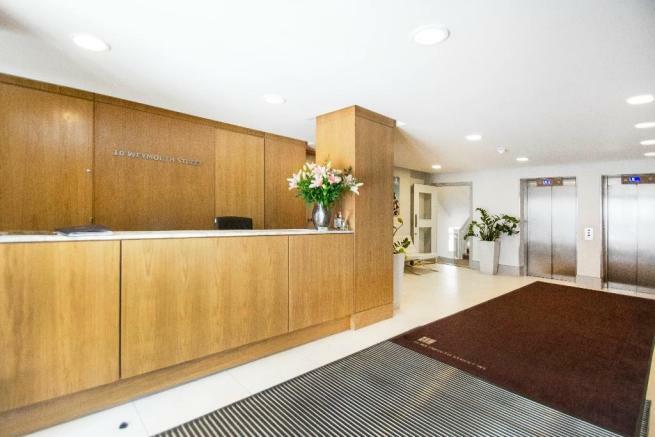 This apartment has been finished to the highest specification and benefits from a separate fully integrated kitchen, bright and spacious reception room, two good sized double bedrooms with built in wardrobes and two modern bathrooms (1 en-suite). 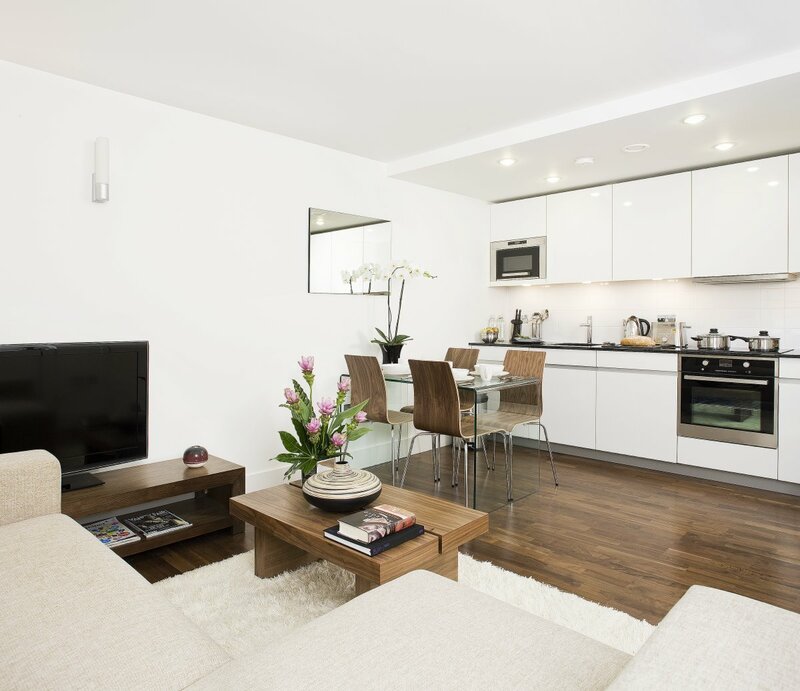 The development also provides a porter, lift, 24hr security and the opportunity of underground parking. 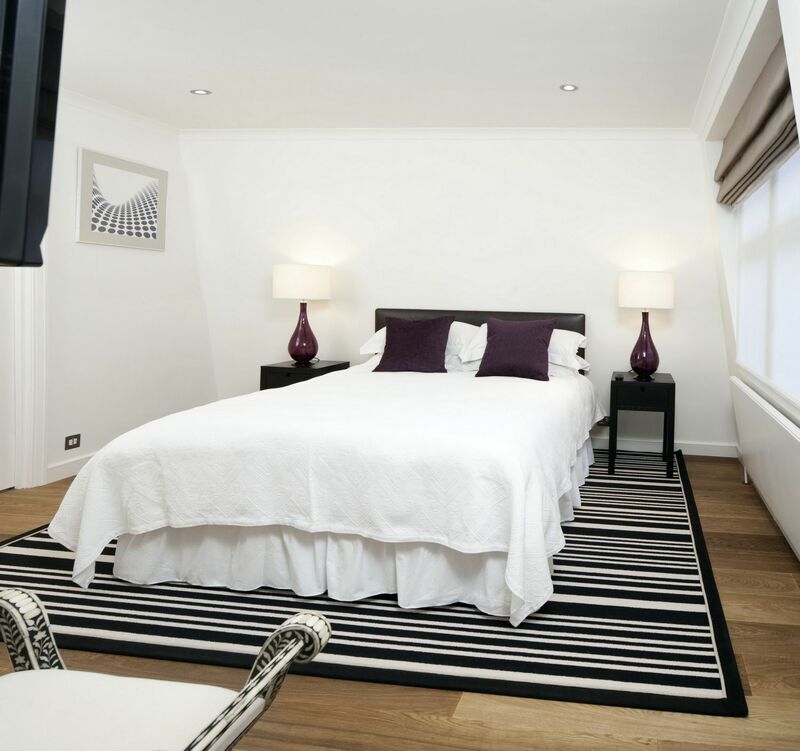 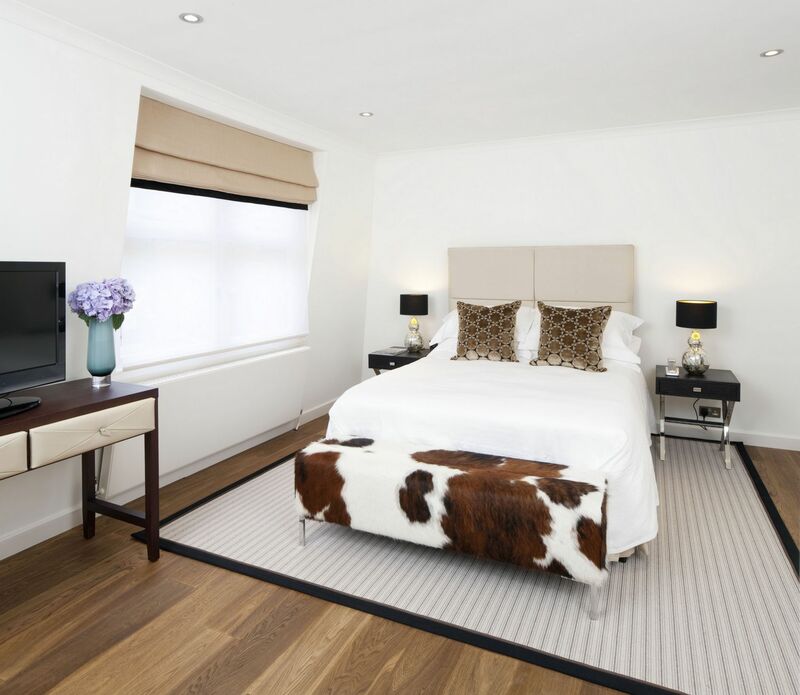 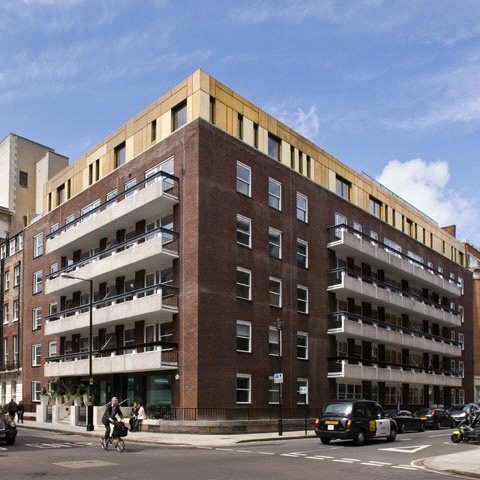 Enviably located just a few minutes walk to Regent's Park and 10 minute walk to Oxford Street.